Roetzel's Securities Litigation attorneys provide objective and innovative strategies to resolve or aggressively defend securities litigation matters. This representation includes the defense against claims for securities fraud, insider trading, alleged violation of SEC and other regulations, unauthorized and unsuitable trading and breach of fiduciary duty. We are problem-solvers who deliver litigation services with a thorough understanding of our clients' needs and objectives. Our attorneys handle these claims in private securities-related litigation, shareholder class actions, derivative suits, shareholder disputes, FINRA arbitrations, representation before the SEC and other regulators, and white collar defense. Our litigators have practical knowledge and experience in representing companies and individuals in complex securities litigation matters in industries ranging from telecommunications and manufacturing to financial services and insurance. Roetzel attorneys are problem-solvers who deliver litigation services with a thorough understanding of our clients' needs and objectives. We partner with each client to understand and address the business issues inherent in litigation and the limits and advantages of courthouse resolutions. 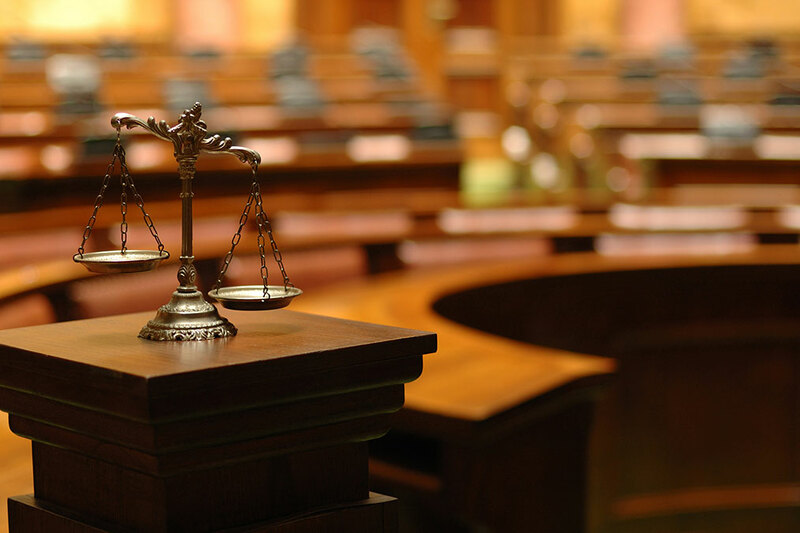 Our attorneys handle adversary proceedings for clients with an understanding that the primary objective is to win, while minimizing litigation costs and business operation interruptions. We can also design and implement alternative dispute resolution programs and develop proactive strategies that can often prevent litigation. We regularly deal with multi-faceted issues that impact security litigation matters. In order to ensure the best representation of our clients, our litigators incorporate a team-based approach to handle matters and they regularly draw on the skills and knowledge of our corporate attorneys. The diverse scope of specialties our attorneys provide, including civil and criminal experience, creates a synergy that allows our attorneys to efficiently address a wide range of securities litigation matters. Our sophisticated trial teams use the latest technology to prepare for and litigate cases cost-effectively. In addition, our in-house practice support professionals have extensive experience in trial presentations, transcript management, electronic discovery and case management. Roetzel attorneys have demonstrated experience, a proven track record and a commitment to quality representation. Understanding the legal and business implications of the situation, creating a partnership with the client in order to determine risk tolerance, and providing a high level of client service are pillars of out approach to handling matters.